The only dodgeball game planned on Nintendo 64 has eventually been cancelled. The development has been stopped because of Nintendo 64's poor sales in Japan. It would have been the only dodgeball game of the system. 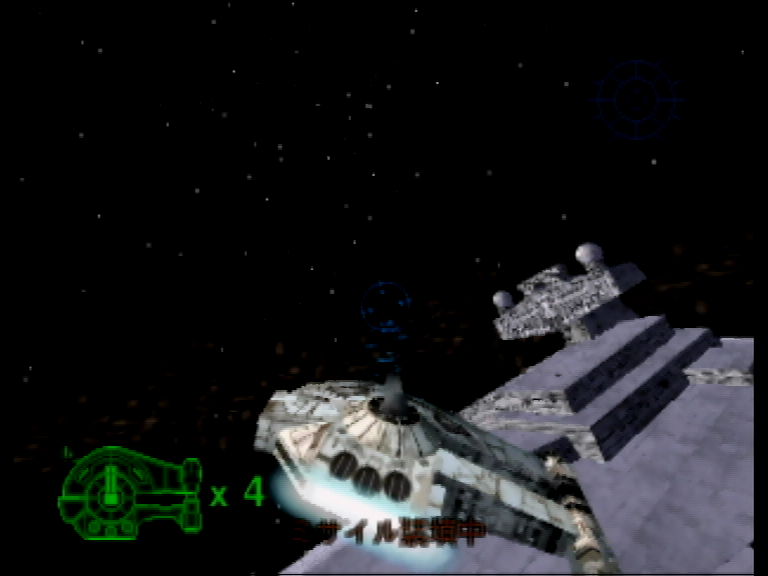 Star Wars: Shadows Of The Empire is a game mixing FPS and shoot 'em up set in the Star Wars universe.